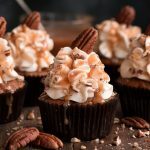 This post first appeared over at Real Housemoms where I’m a contributor. 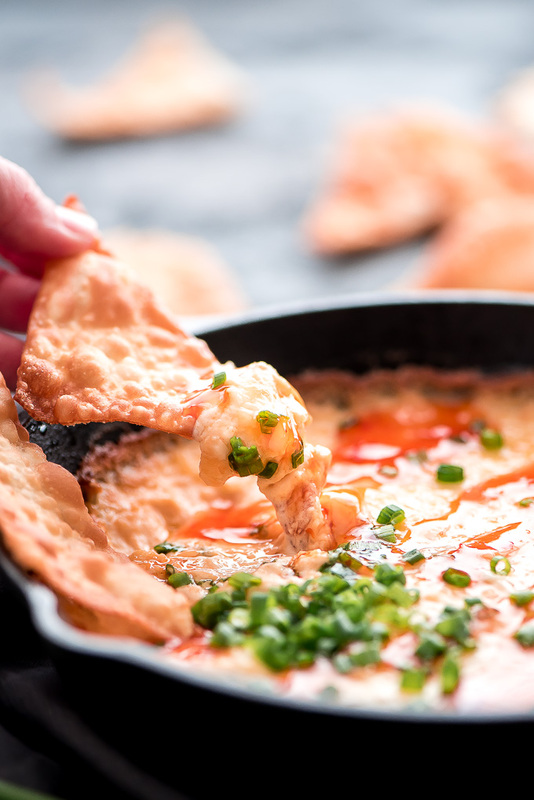 This crowd pleasing Crab Rangoon Dip and Wonton Chips has all the elements of your favorite American Chinese appetizer but is much easier to make. Every time I go out for Chinese food I always order Crab Rangoon as an appetizer. How can you not love fried wantons filled with warm cream cheese and crab meat?! 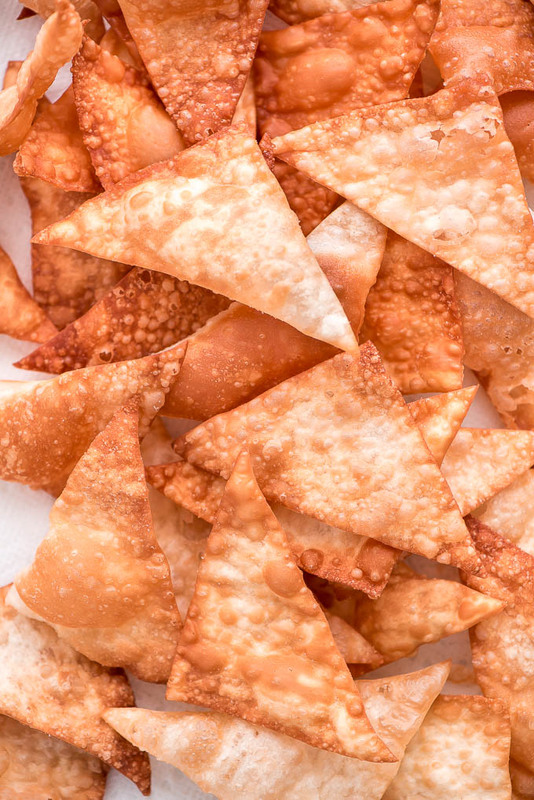 I’ve made crab rangoon before but I could never get all of them to turn out perfect. Some would be over cooked and some would open up while frying and lose all the creamy crab deliciousness inside. 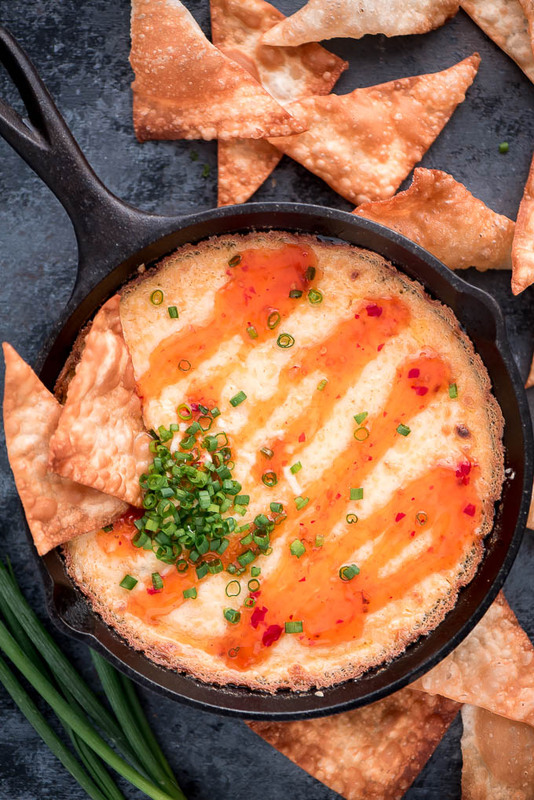 With this Crab Rangoon Dip you don’t have any of those problems. Prep this well before your party by assembling everything in the dish and placing it in the fridge. 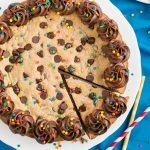 Pull it out of the fridge and pop it in the oven. Make the wonton chips while the dip is baking so you have fresh chips ready to eat with your hot dip. For a chunkier dip, use the “lump” crab meat. Drizzle the top with Sweet Thai Chili Sauce (found in the International Food aisle). 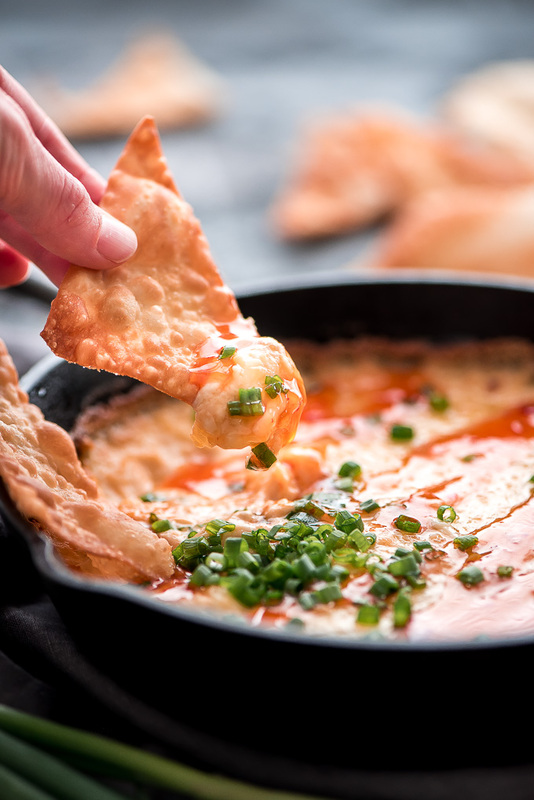 It’s the same sauce you’d dip your wontons in and it adds the perfect amount of sweetness. 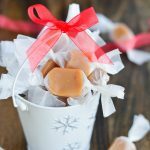 These cook quickly so make sure all your wrappers are cut and ready to go, as well as having your baking sheet lined with paper towels ready. Sprinkle the chips with salt right after placing them on the tray to drain. If you wait, the salt won’t stick. Small Casserole Dish– An 8×8 inch Pyrex dish works great for this dip since you can stick in the in the fridge if you want to make it ahead of time. Pot & Skillet Set– These are the skillets and pots I use. They have a heavy bottom making them sturdy and cook the food evenly. I use these multiple times a day. The large pot works great for frying. 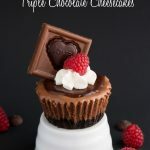 In a large mixing bowl, beat the cream cheese with an electric mixer until smooth. Add the sour cream, sriracha, Worcestershire sauce, and garlic powder and mix until combines. Fold in the crab meat, 1/2 cup white cheddar cheese, and Parmesan. 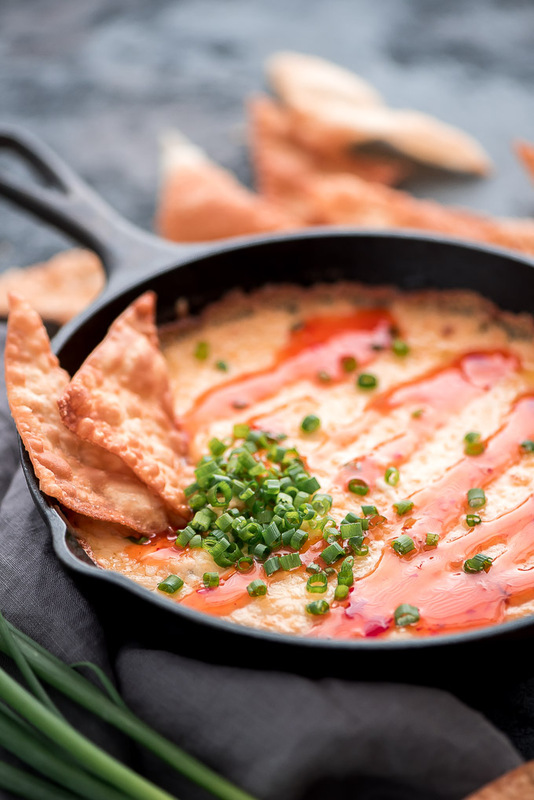 Place dip in an oven proof shallow dish, top with remaining 1/2 cup cheese, and bake for 20-25 minutes or until bubbly. Drizzle with sweet thai chili sauce, sprinkle on green onion, and serve with tortilla chips or wanton chips. Fill a large pot with 1/2 inch deep of oil. Turn heat to medium-high. Once the oil is hot and shimmers, add in 6-8 triangles being sure to not over lap them. Let them cook for about 20 seconds until lightly golden and then flip and cook another 10-20 seconds. Remove and place on a paper towel lined baking sheet. Immediately sprinkle with salt.